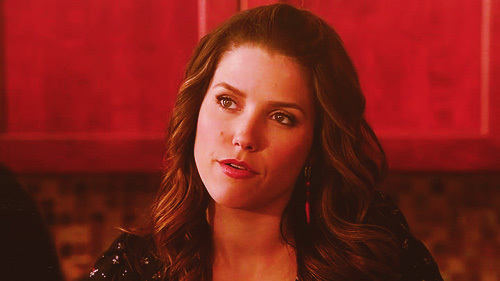 This Brooke Davis fan art contains retrato, headshot, close up, and closeup. "Phantom feelings, like when you lose a leg and try to scratch it." Did you do something slutty?